Mystery Unlimited Presents: "Whose Crime Is It Anyway?" 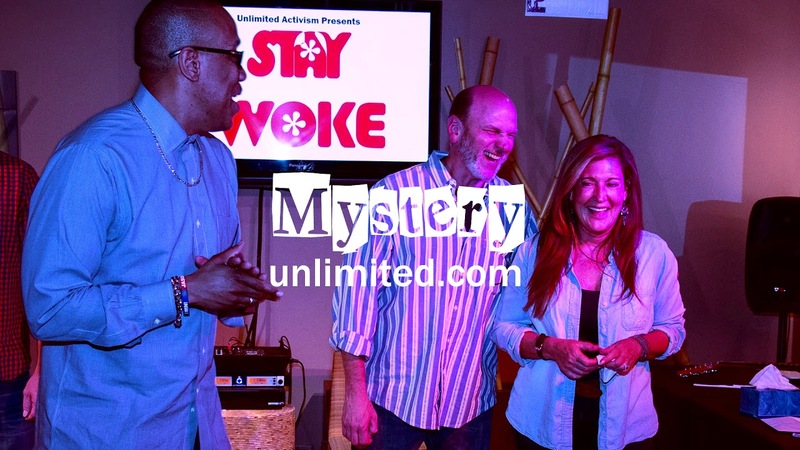 Mystery Unlimited Presenting "Whose Crime Is It Anyway?" Mystery Unlimited is an improvised comedy murder mystery show performed by veterans of the Chicago comedy improve scene. The show is hilariously interactive and has an original finale that will blow your mind. 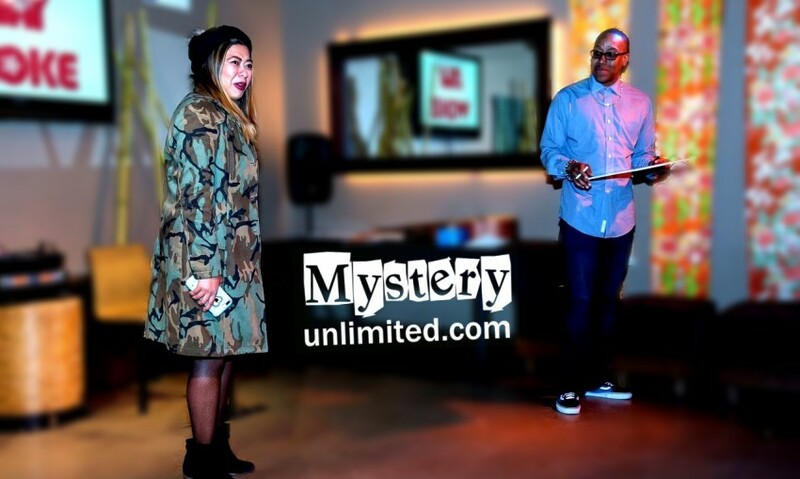 Mystery Unlimited is ideal for: banquets, house parties, birthday parties, wedding receptions, fundraisers and corporate events. Every performance is original, and catered to the event. After you contact us we will send you a questionnaire so we can learn more about your special occasion or event. The info we get off the questionnaire will allow us to customize the performance for your event. We'll use the "inside information" you provide as fodder and comedy bits for the performers. Mystery Unlimited features the second city's best improvisors. 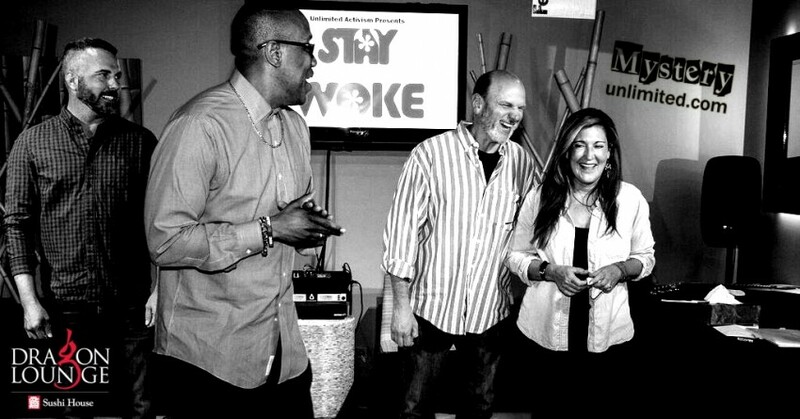 We are vets of the comedy theatre scene and our performers are vets of Second City, I/o, The Annoyance, as well as many other appearances in TV commercials, radio shows, film and television. We adapt to any situation. From House Parties, Banquet Halls and Theaters our tech requirements can be very simple to complex. We will notify you of requirements when booking your performance. July 29, 2017 • 7:30pm - 9:30pm MYSTERY UNLIMITED - MURDERTAINMENT WELL DONE!